The countdown to High Point Market is on! I am so excited I am almost giddy! I leave Thursday and can hardly wait! I am busy packing and finishing up design work for my interior design clients this week, before I leave. 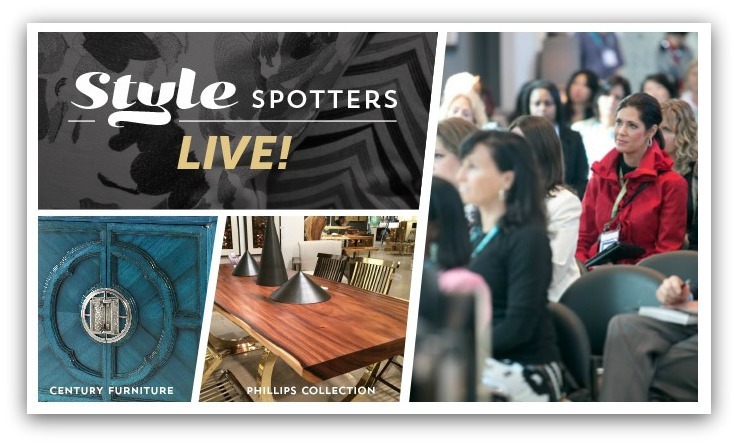 I am so very honored to be a 2015 Style Spotter for High Point Market and to be included among such a talented group. You can read more in depth posts about being a Style Spotter here! High Point Market is enormous and I look forward to visiting as many showrooms as I can so I can spot the 25 items that represent what’s new and exciting and what is also likely to be a future #timelessdesign, since this is the look I love and help my clients here in Midland and around Texas create for their own homes, offices and resorts. Thank you to all of you who are exhibitors getting ready for us. I will do my best to see as much as possible! I will spend my first day of market covering as much ground as possible to get a lay of the land, so to speak. Saturday promises to be a fun day. High Point Market will be filming me in 3 of my favorite showrooms, Century, Bernhardt and Jonathan Charles. Visiting each showroom is like having a birthday, over and over. As you tour the showroom, you feel like there is a present waiting to be unwrapped around every corner. I will be participating in a panel discussion with my fellow Style Spotters on Tuesday, April 21st at 9AM. It will be so exciting to see what my talented cohorts have chosen. Again, it will be a little like opening another birthday present. I hope you will join us for this lively discussion. The fun doesn’t end there. Immediately following the panel discussion, each Style Spotter will lead tours through two of their favorite showrooms. I will be touring Braxton Culler and Chaddock Home. I hope you will join me on this fun tour. 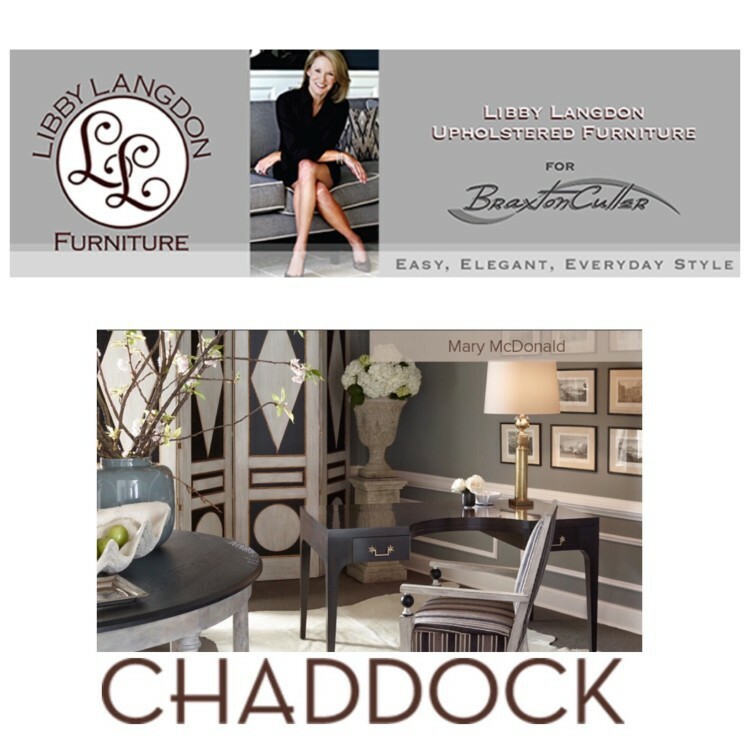 What is more fun than seeing the creations by such talented designers including Libby Langdon, Mary McDonald, David Easton, and Larry Lazlo?!! If you can’t join me in High Point, I hope you will follow along with me via social media. See yesterday’s post by HC contributor, Lynda Quintero-Davids, for a helpful guide to how to follow along with me, and all of us, on Pinterest and Twitter! 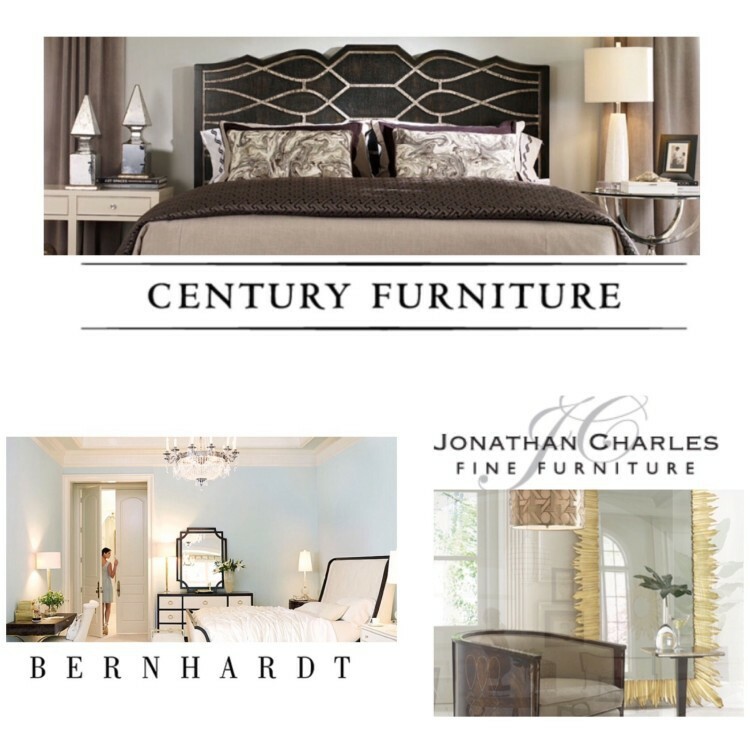 « Be The First To See What’s Exciting From #HPMKT! This sounds like so much fun! I’m sure you’ll have an awesome time, especially when you visit each showroom, haha. Can’t wait to see what else you have in store. 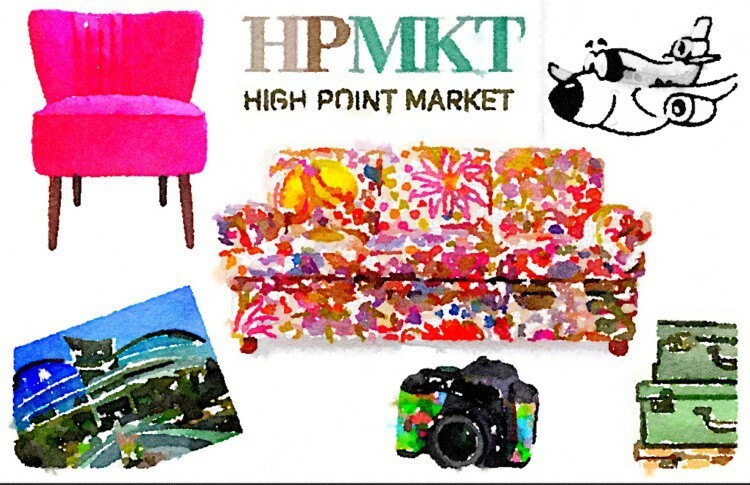 I am looking forward to seeing the latest designs you will bring us from High Point Market. Designers change the world in their own subtle way.